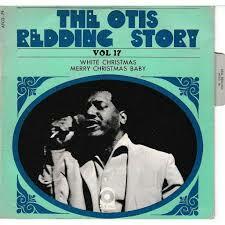 Happy Holidays to all from the Otis Redding Team. Turn on “Soul Christmas” today, sit back, enjoy some nog, gather your friends, and let Otis fill your holiday with cheer. How do we know Otis is a soul master?